Our family has been fencing for over 35 years. With over 120 years’ experience within the family, we deliver a very high standard of work and, we are happy to say, most of our work comes from recommendations and repeat customers. 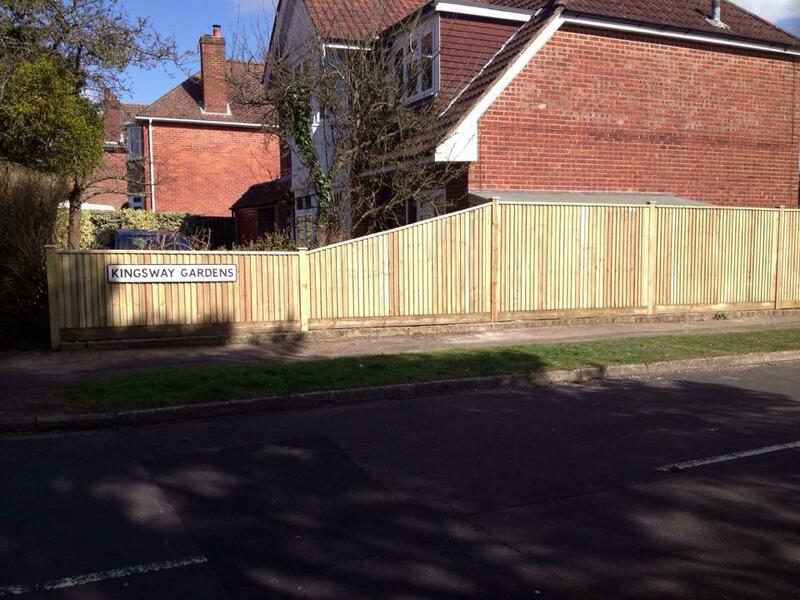 We are a well-established fencing company based in Southampton. 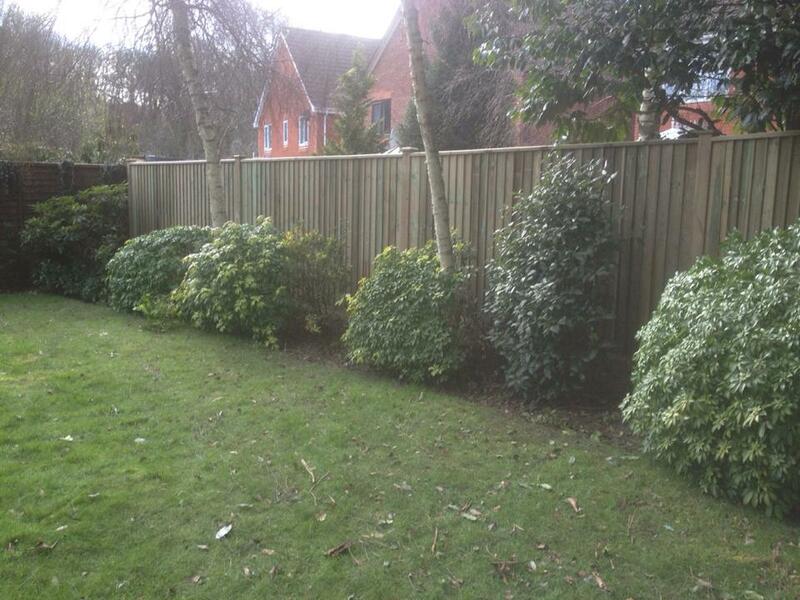 We work throughout the city and surrounding areas of Hampshire. As a company, we are able to cover all sectors including domestic, commercial, agricultural, and industrial. We always strive to meet our customers’ exact needs and expectations. We have always been committed to offering a professional, friendly, and efficient service. 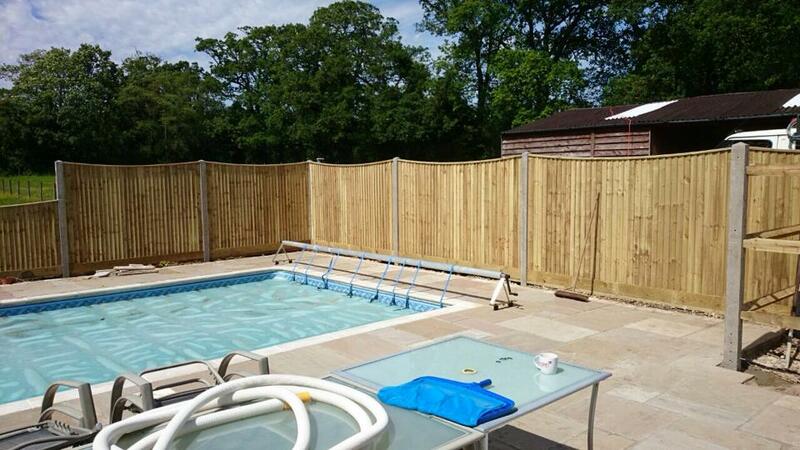 All of our work is guaranteed and can be designed to meet bespoke specifications. 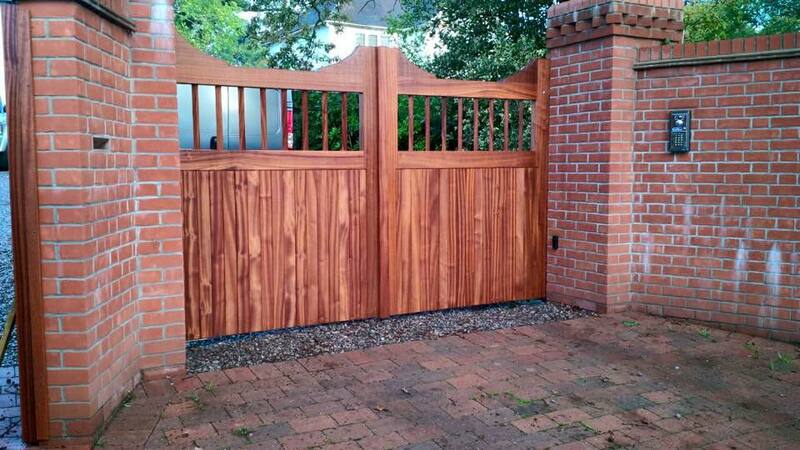 We have a dedicated and highly skilled team of tradesmen who have many years of experience. Our team will always ensure that each project is finished to the highest standard. Below are just a few of our recent projects; for more information, please do not hesitate to get in touch. 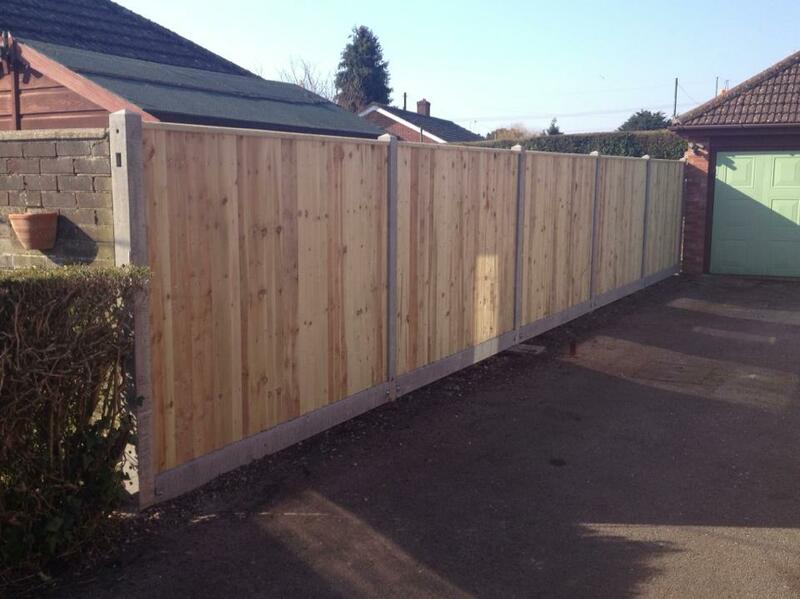 © Copyright 2019 Fencing Solutions. All rights reserved.